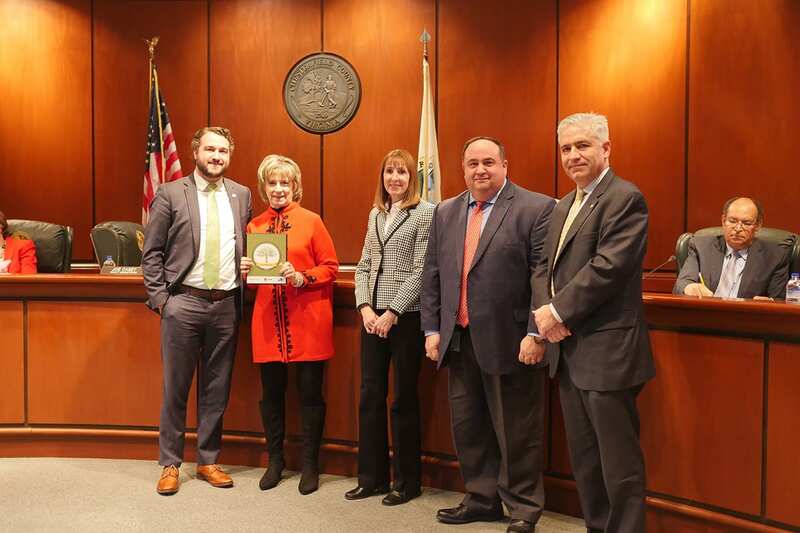 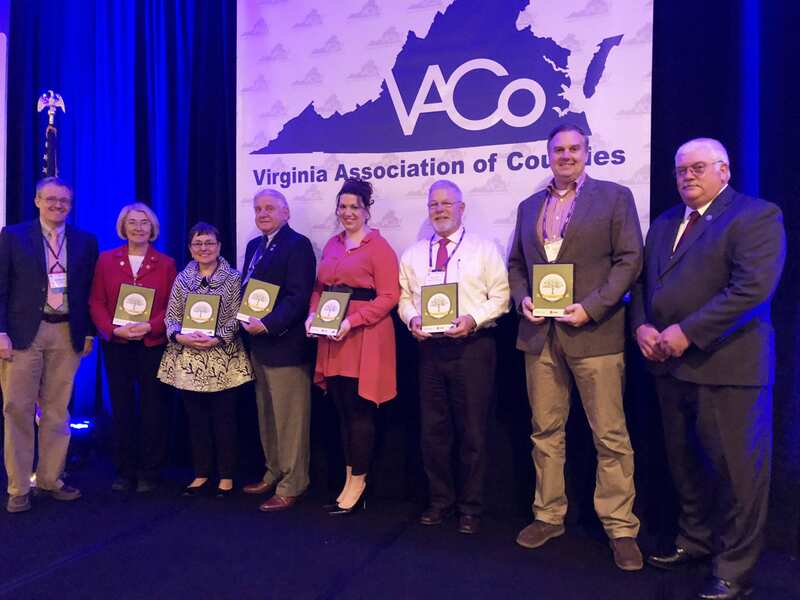 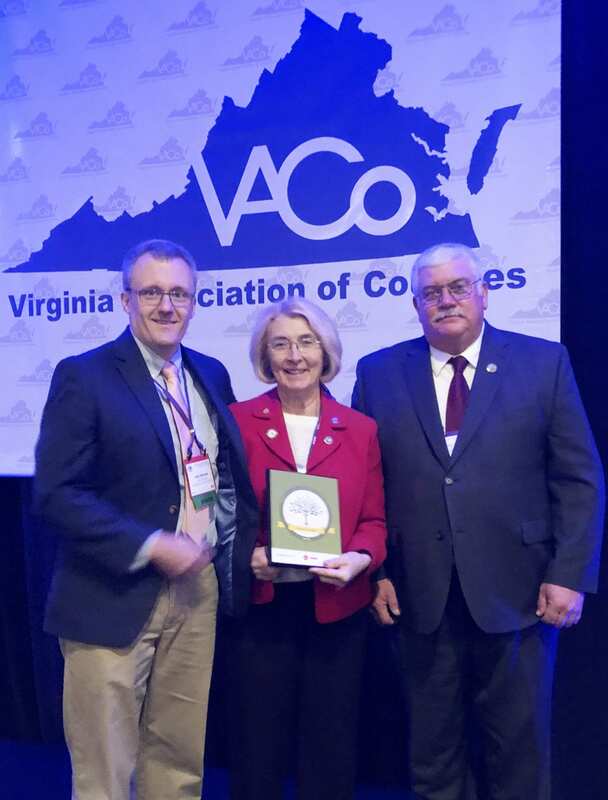 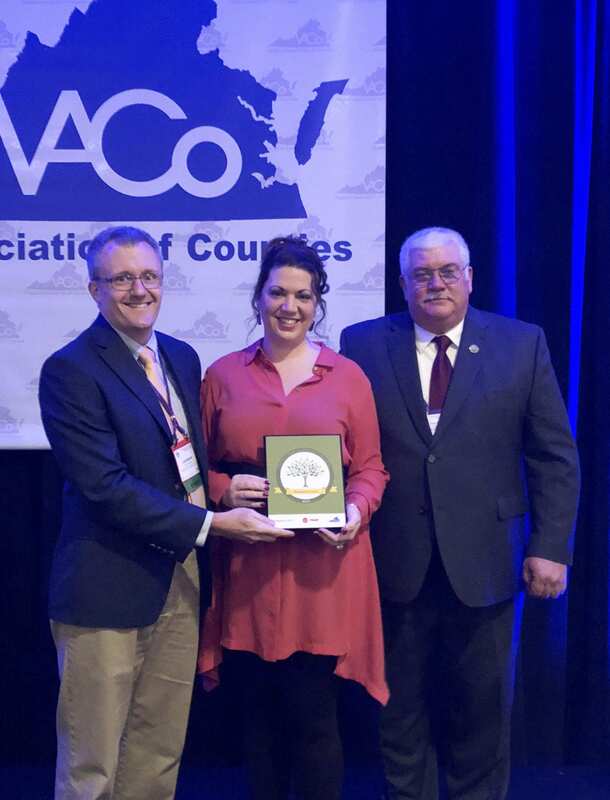 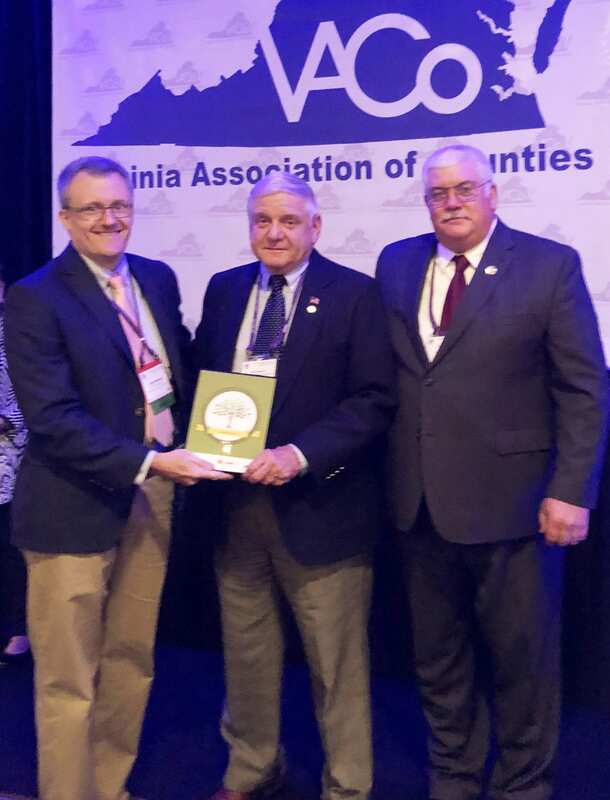 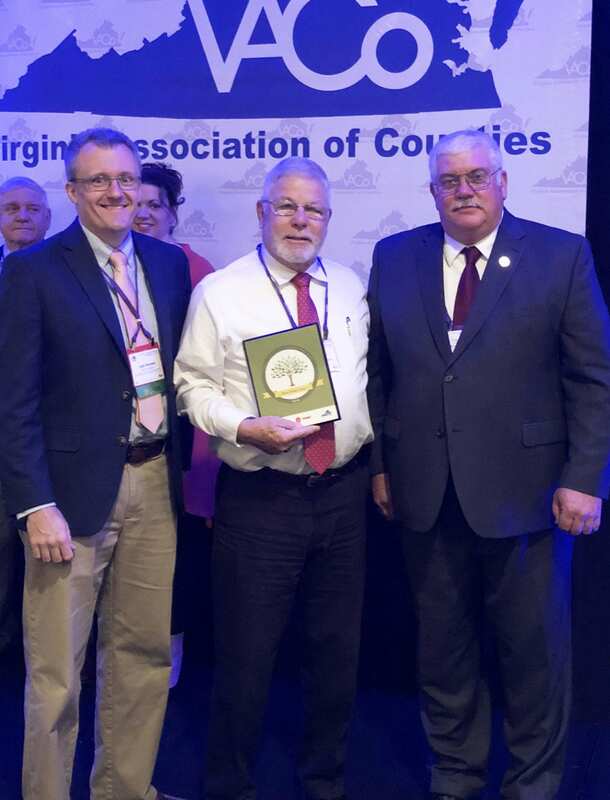 The Virginia Association of Counties (VACo) is pleased to announce the recipients of the 2018 Go Green Awards, a program designed to encourage implementation of specific environmental policies and practical actions that reduce greenhouse gas emissions, and save local governments money. 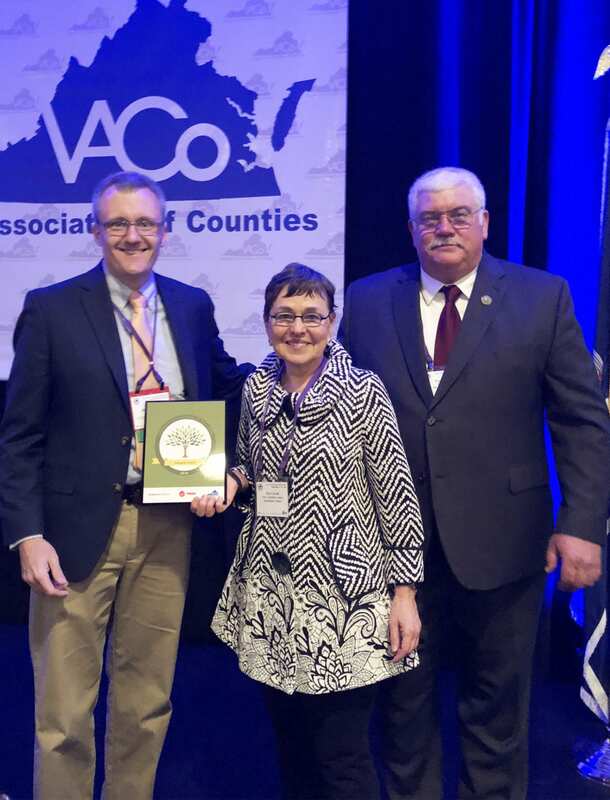 This is the 10th year VACo has participated in the program, which is generously supported and sponsored by Moseley Architects. 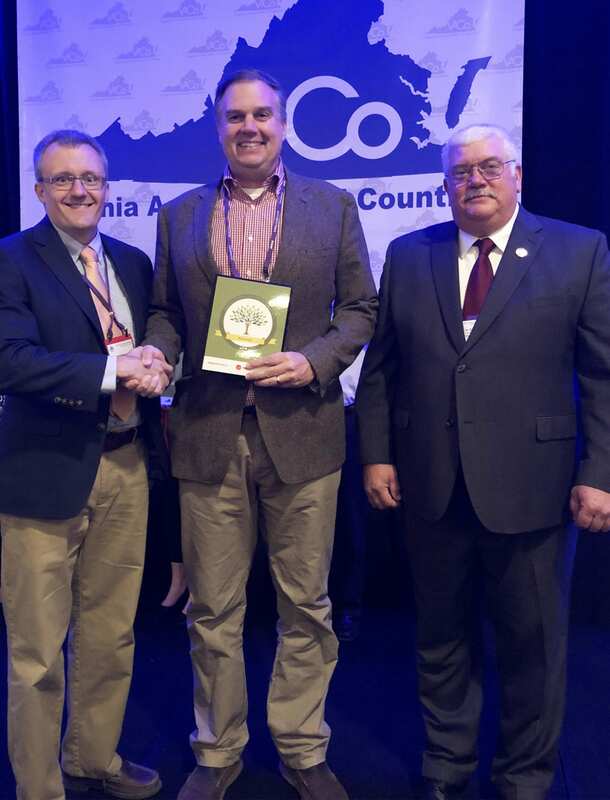 Visit www.GoGreenVA.org for more information.